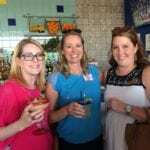 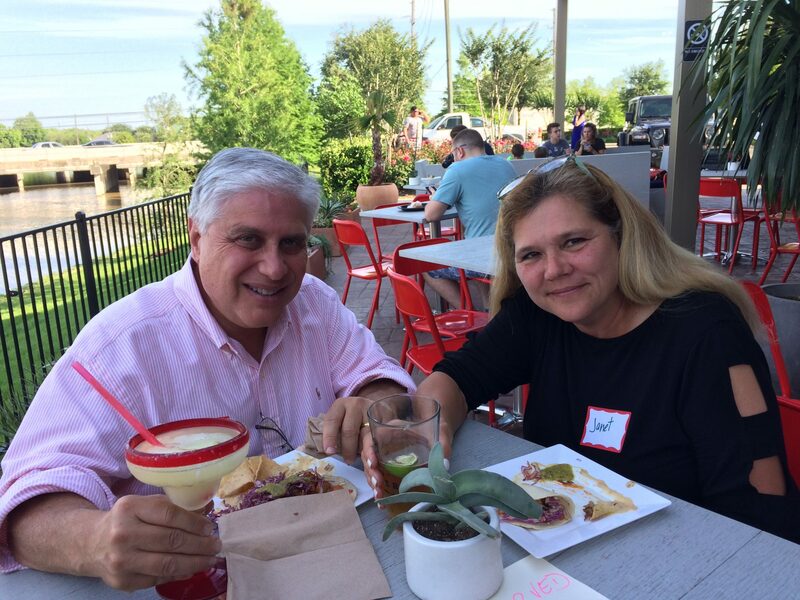 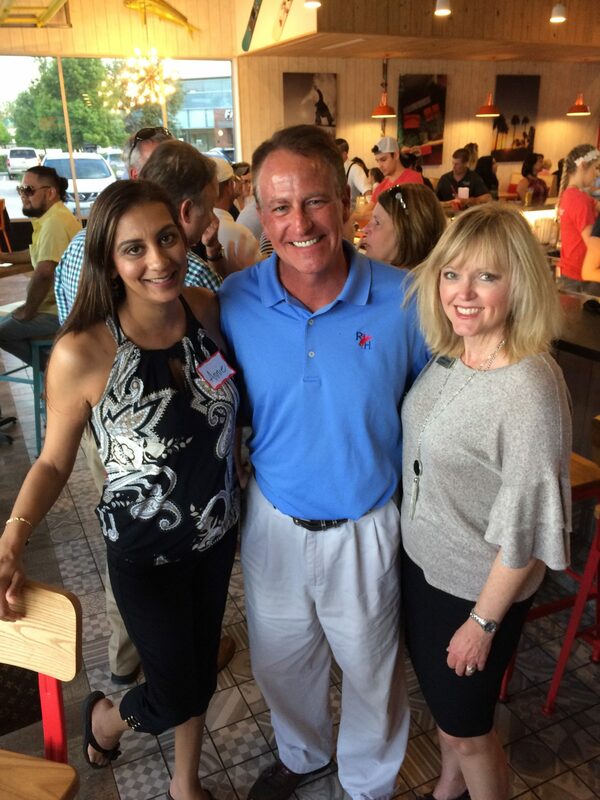 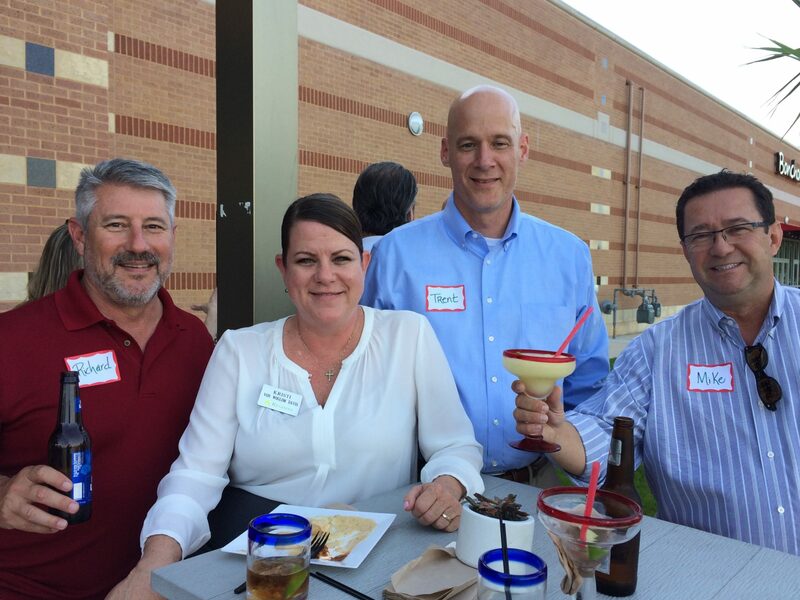 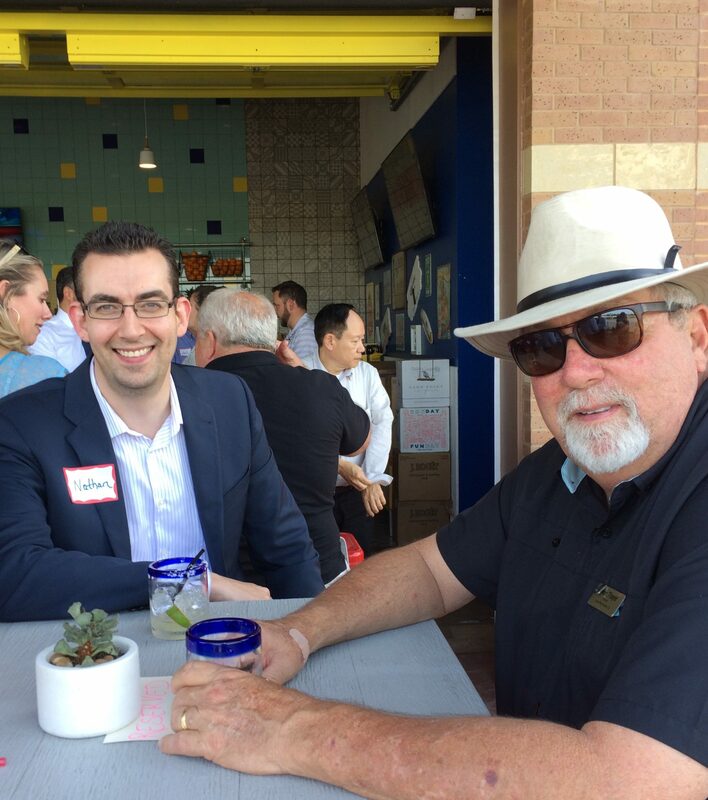 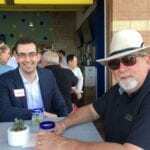 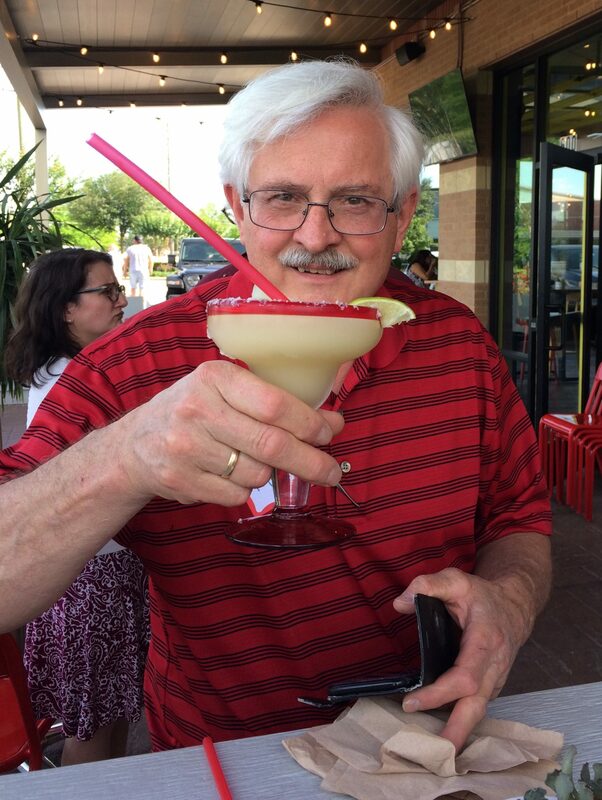 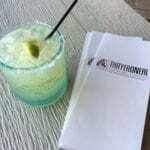 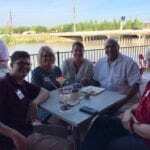 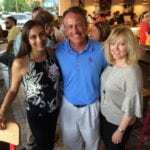 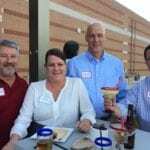 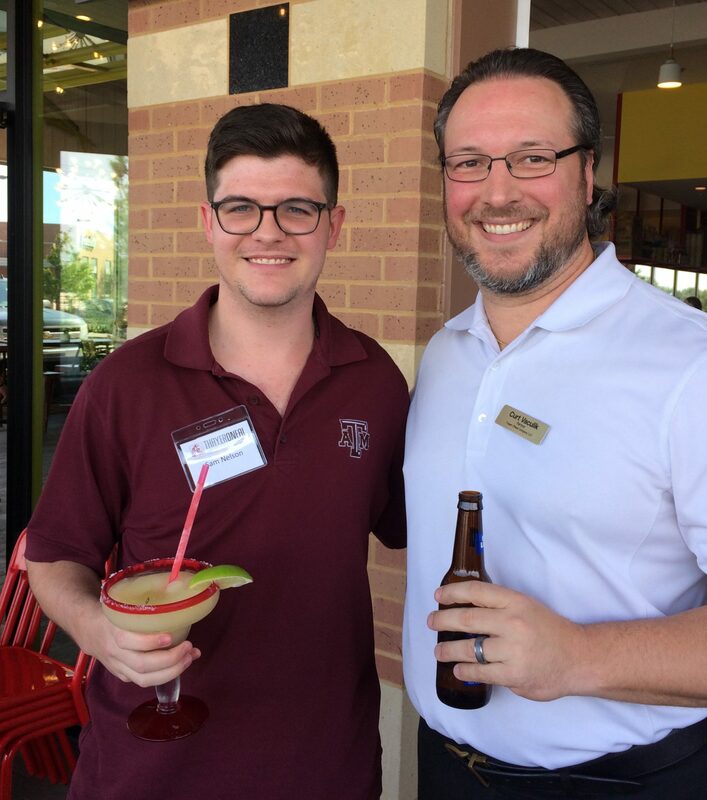 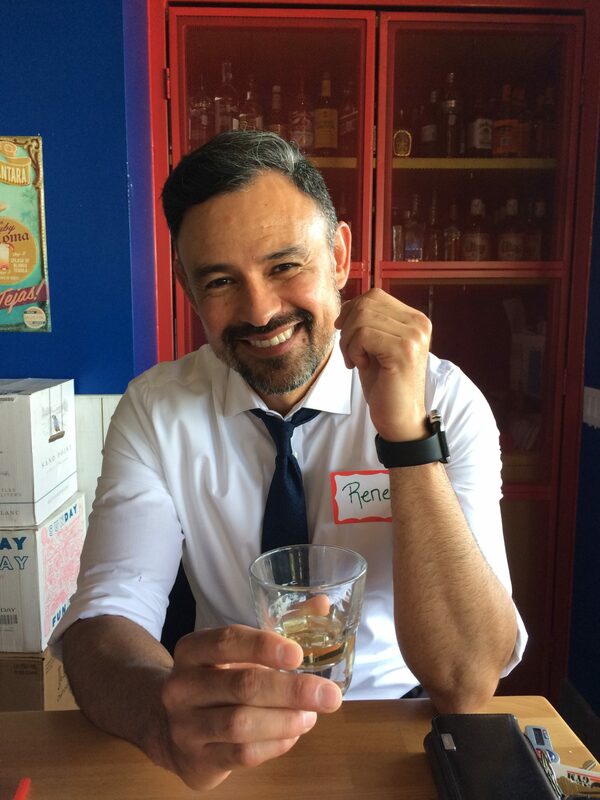 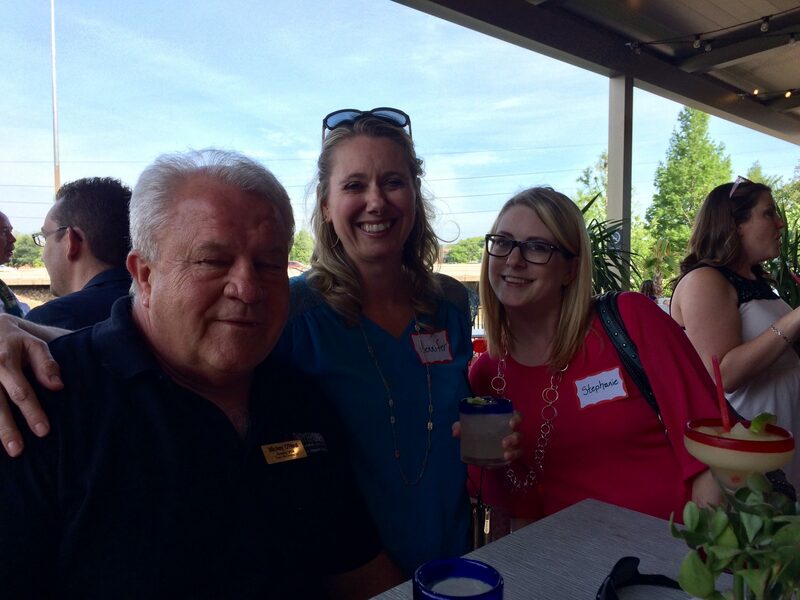 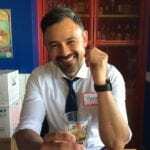 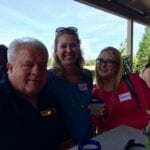 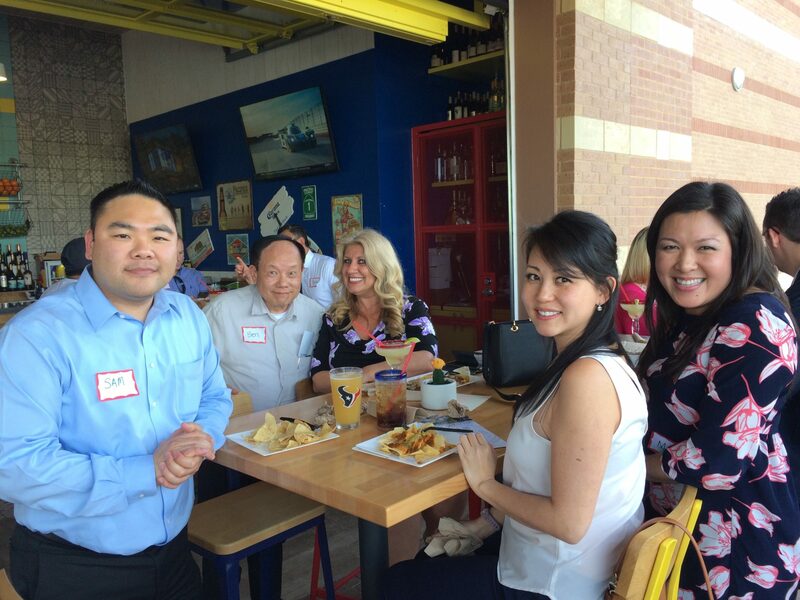 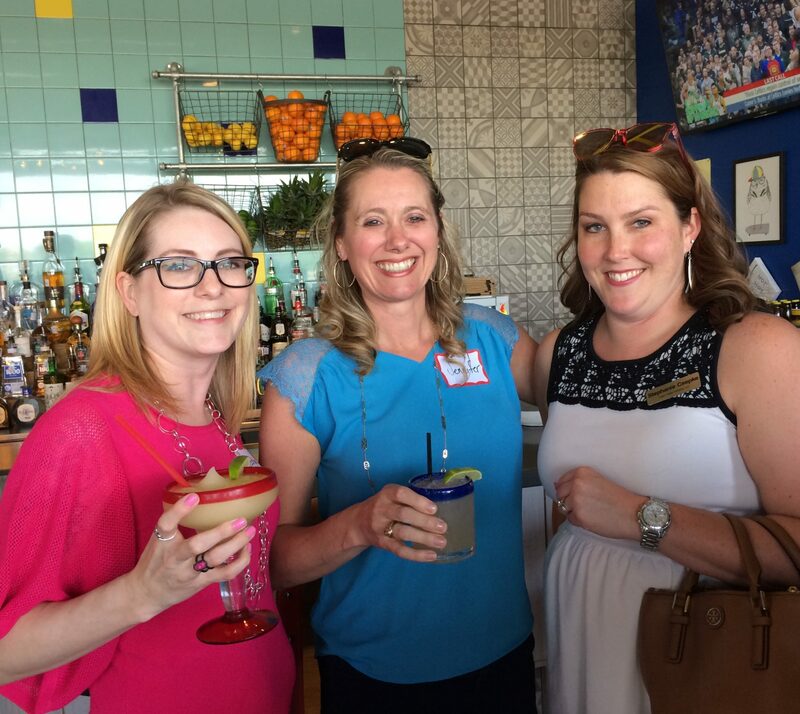 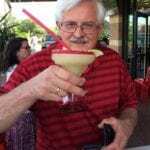 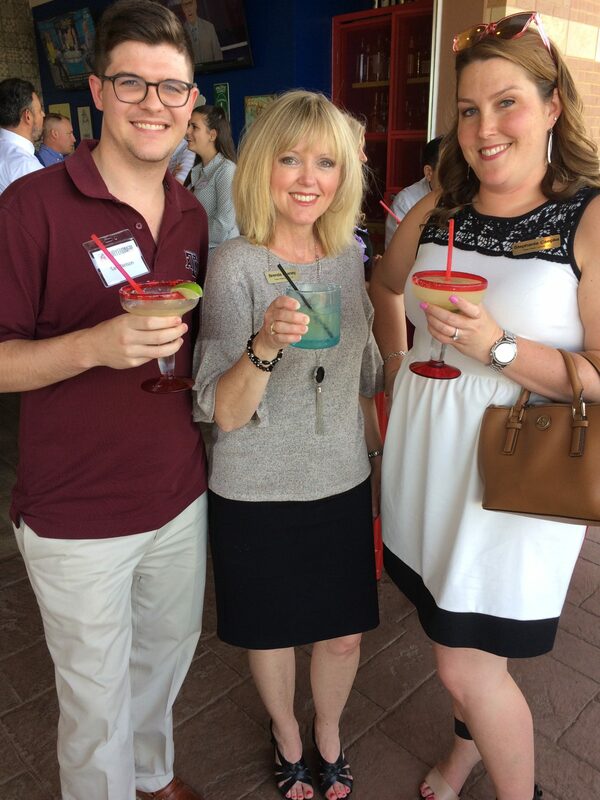 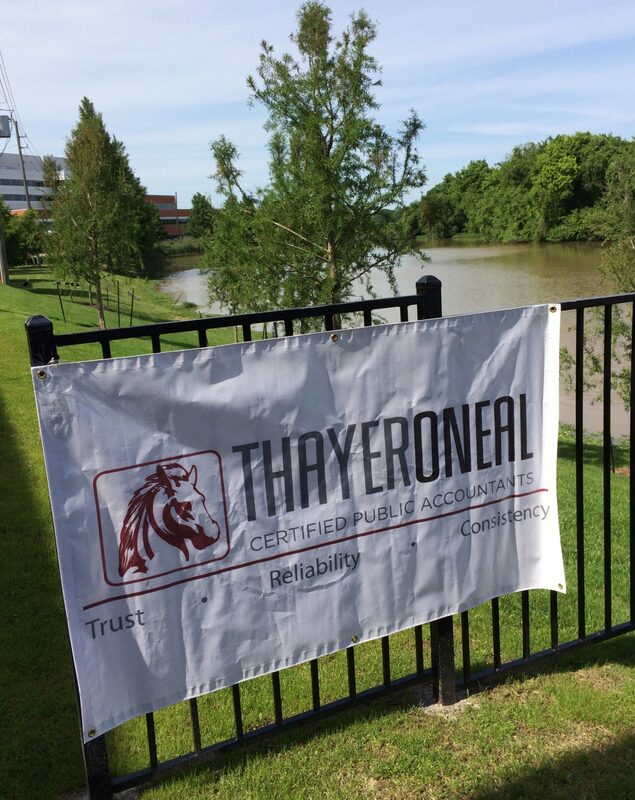 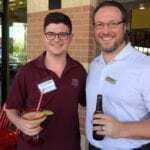 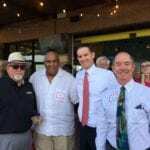 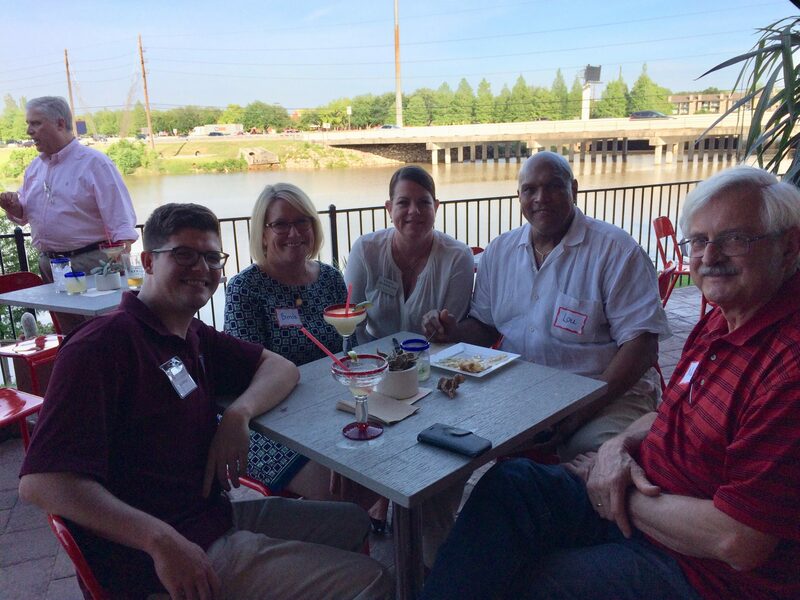 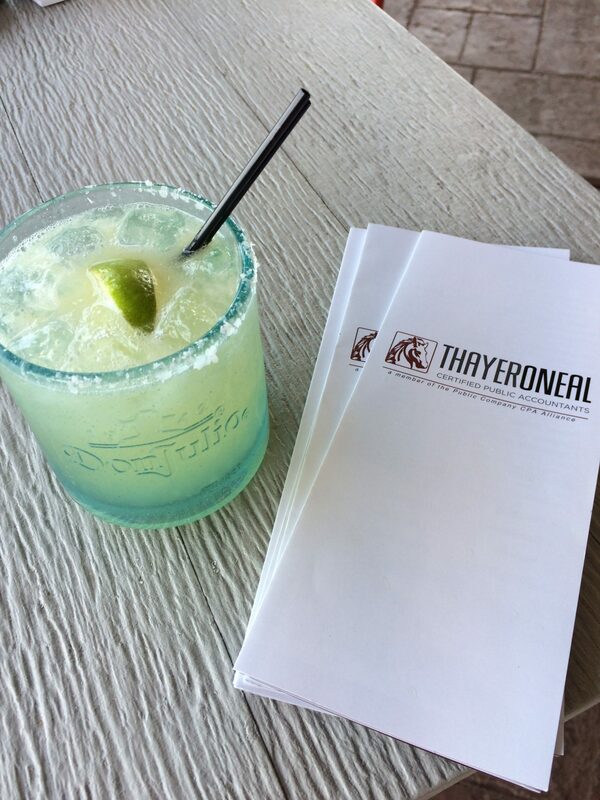 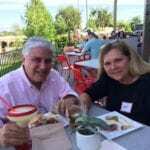 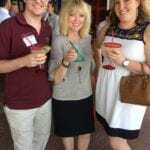 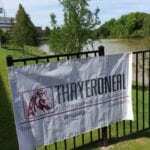 Thayer ONeal and The Intercontinental Chamber of Commerce (ICC) teamed up for “Tequila & Taxes” April 24th at Pacific Coast Tacos in Sugar Land to celebrate the end of tax season. 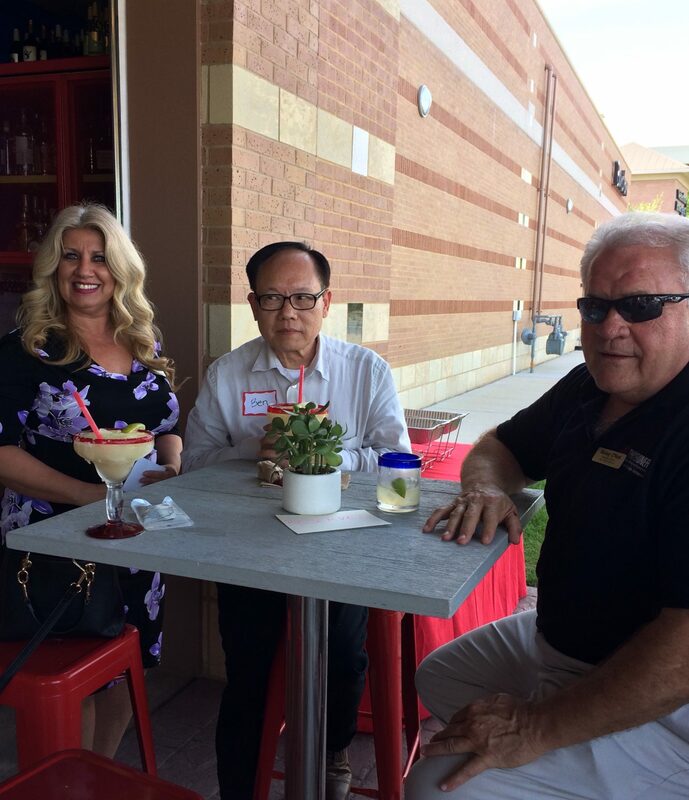 A beautiful night on the patio to mix and mingle. 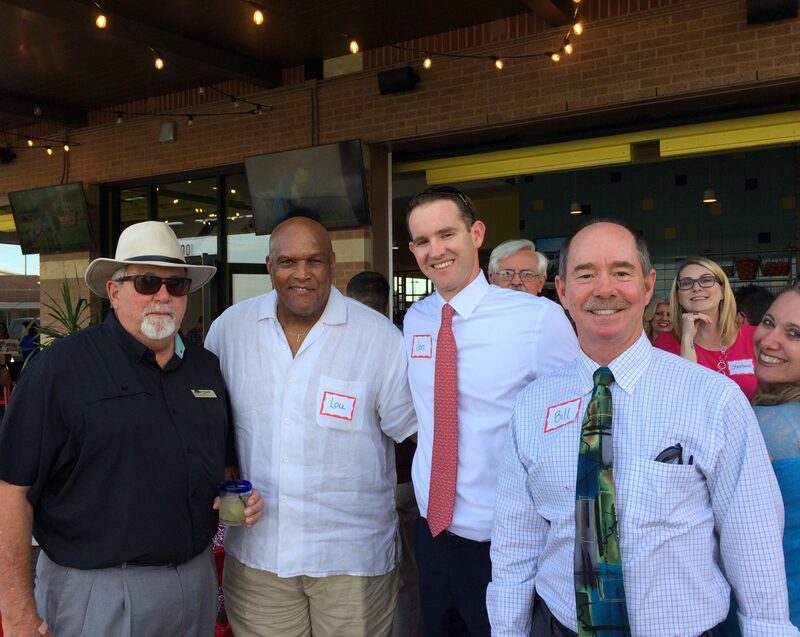 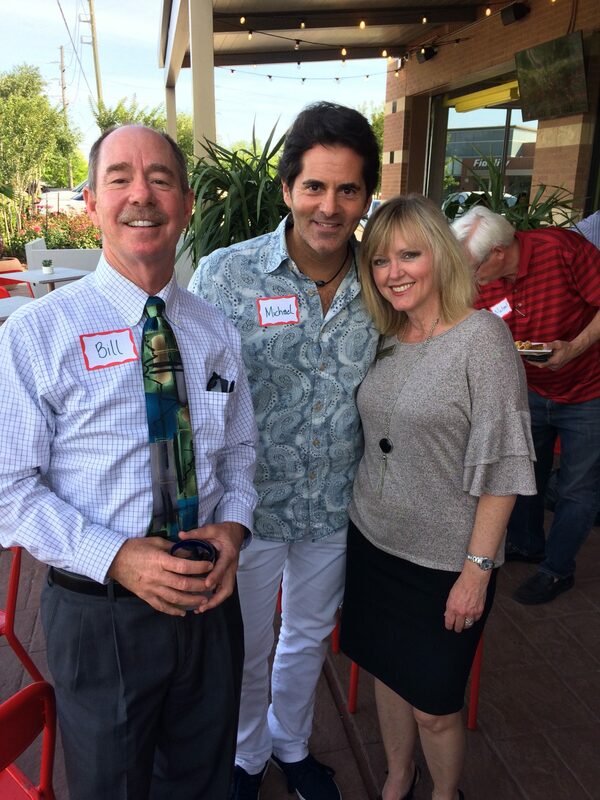 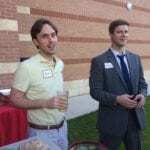 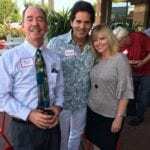 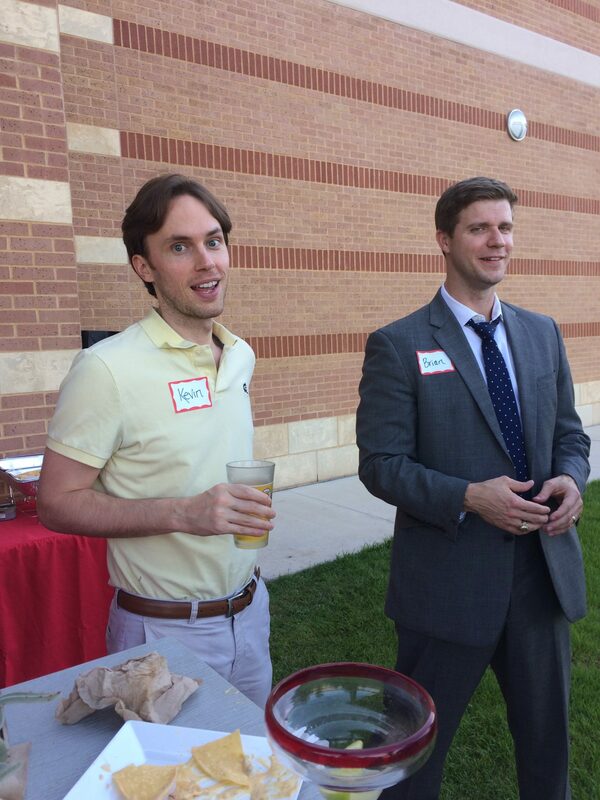 Guests included: ICC Members, TABB members, Bankers, Business Brokers, Real Estate Agents, Insurance Agents, Financial Advisors, ThayerONeal Clients, Managers and even Michael Garfield- The High-Tech Texan, radio host.